Wonderful studio condominium available just in time for ski season! 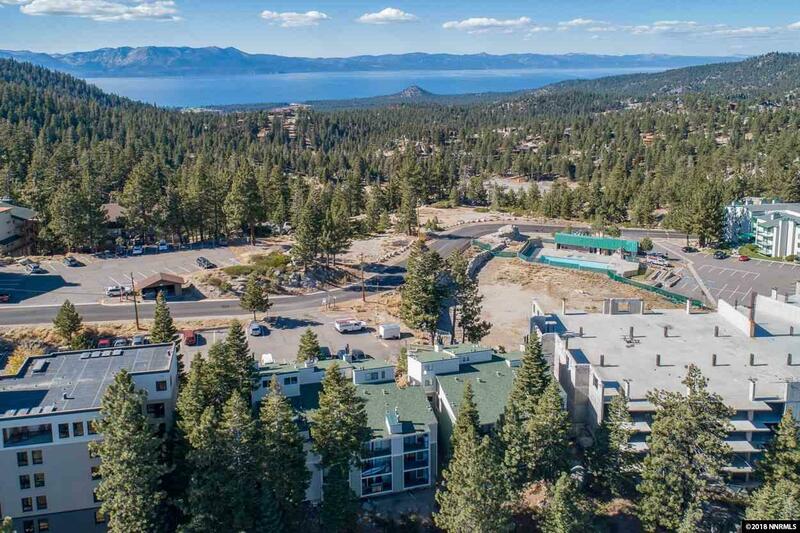 Excellent proximity to Heavenly Ski Resort! All of the amenities for a fraction of the cost this home features a breakfast bar, ample cabinet storage, an updated kitchen with granite countertops, a shower/bath combo, a deck to the outside. Gas is plumbed to install a fireplace, if desired.